Hospice is a compassionate and supportive form of coordinated care, providing physical, emotional, social and spiritual comfort for individuals and their loved ones, who are coping with a life-limiting illness. 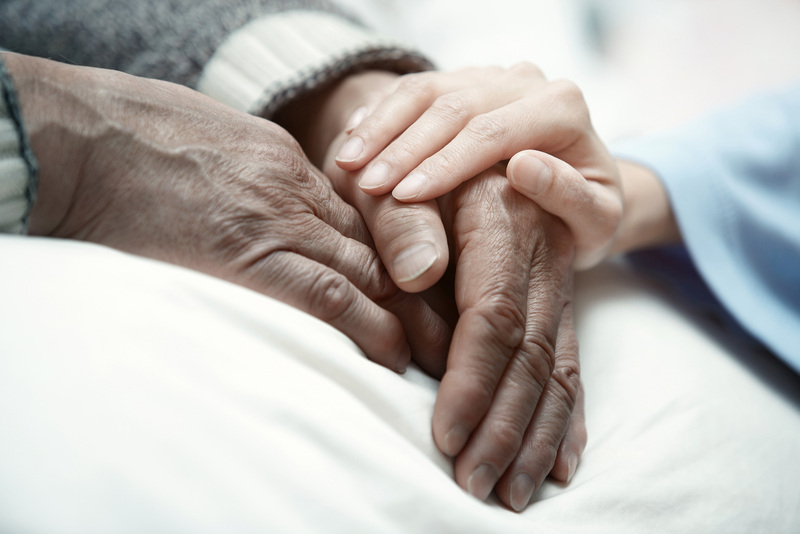 Hospice does not replace skilled nursing care, but serves as a supplement. Diversicare partners with community hospice providers. The hospice team is comprised of professionals, including board certified physicians, nurses and treatment specialists, as well as volunteers in a crucial supporting role. Hospice care may be provided in whatever setting the patient calls “home,” including our center, and the cost of hospice may be covered by Medicare Part A, Medicaid, insurance, managed care or private means.